Note: Resources are only available for teachers and parents. All personal information provided will be processed by Pearson in accordance with our Pearson Privacy Notice. 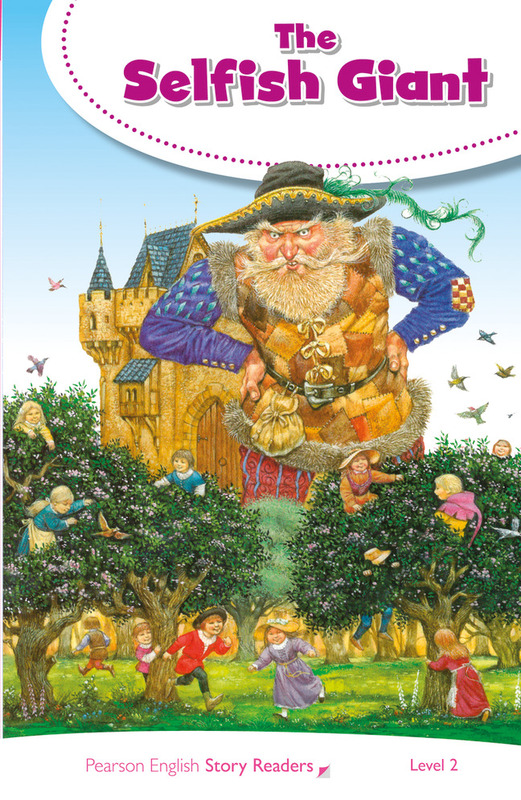 A giant does not want to share his garden with the children of the town. He builds a big wall around the garden to stop the children getting in. After that it is always winter in the garden. Can the children find a way back into the garden and make it summer again?